Our Naturopathic Doctors (also called naturopaths, naturopathic physicians or ND’s), use the most non-toxic, least invasive, natural medicine to speed healing. Harnessing the natural healing power of your body. Identifying and treating the root cause of your health problem, rather than just masking your symptoms. This usually provides a more permanent cure, rather than temporary relief of your symptoms. Considering all of the mental, emotional or physical factors that affect your health. Treating you as a whole, unique individual, not just a collection of symptoms, a label or as a disease. Teaching you about the cause of your illness to empower you to take control of your own health. 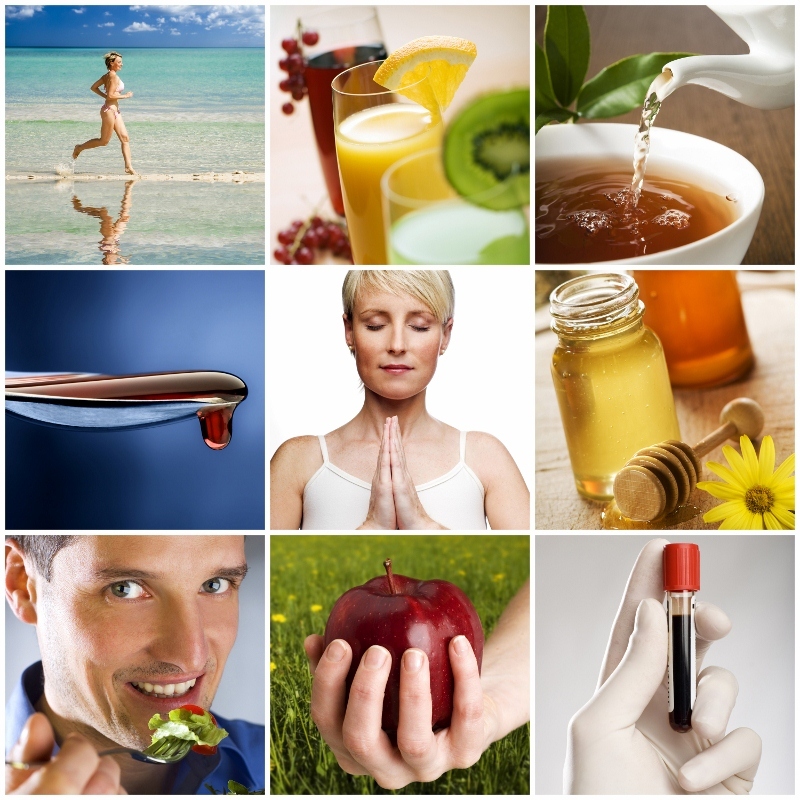 Naturopathic Medicine is a holistic system of natural health treatment. It includes Acupuncture, Clinical Nutrition, Herbal Medicine, Homeopathy, Hydrotherapy, Lifestyle Counseling, and Traditional Chinese Medicine. At our naturopathic clinic, we also provide an on-site supplement store and we offer a full range of lab testing. Our chiropractor, Dr Darlene Buan-Basit uses physical modalities such as laser, ultrasound and IFC to help injuries or pain. In addition to adjustments/mobilizations, she also uses a range of myofascial techniques such as Active Release Technique/ART, massage, nerve flossing, McKenzie and Mulligan techniques, and craniosacral therapy. Dr Darlene is a Contemporary Medical Acupuncture Provider and is trained in Traditional Chinese Medicine. At Forces of Nature our registered massage therapists are skilled in Swedish Massage, Pregnancy/Prenatal massage, Aromatherapy, Labour support and infant massage. Simply put, it is a hands-on therapy that involves pressing or kneading muscles, associated joints and connective tissues. It provides a therapeutic effect to heal and increase relaxation. Craniosacral therapy is a gentle, hands-on therapy that relieves restrictions in the head, spine, sacrum, and connective tissues throughout your body. During the treatment, both bones and fascia slowly and subtly shift. This helps your body to untwist and release areas of tension that are causing pain, stress, and dysfunction. On a physical level, the releases in the craniosacral membranes enhance the flow of cerebrospinal fluid around the brain and spine. This optimizes the functioning of the central nervous system. The easing of tension and restrictions in the deep fascia relieve pain affecting the muscles, joints and internal organs. This release also has a beneficial effect on your emotional health. It helps your body to free itself of suppressed emotions and trauma that become locked in your organs and tissues. These changes allow healthier, more balanced patterns to be established. Craniosacral therapy is very beneficial for conditions such as post-traumatic stress, post-surgical dysfunction, neck and back pain, scar tissue, depression and anxiety, chronic headaches, motor coordination impairment, and much more. It is an excellent tool for healing, both in conjunction with acupuncture and herbal medicine and on its own. Book an appointment with Joy Walraven to reap the benefits of craniosacral therapy. Traditional Chinese Medicine (TCM) is a system of healing in which the body, mind, and spirit are seen as parts of an interconnected whole. The key concept of TCM is that all of nature, including the body, is made up of two complementary principles, yin (substance) and yang (energy), which are in a dynamic balance. When either yin or yang becomes excessive or deficient, the body becomes imbalanced, and pain and disease result. Equilibrium is reestablished through a combination of acupuncture, herbal remedies, nutrition recommendations, and other modalities such as cupping and moxibustion. TCM practitioners will begin by doing a comprehensive intake. In addition to asking about your specific concerns, we inquire about all aspects of your health and wellbeing, such as your digestion and appetite, sleep patterns, stress levels, mood, etc. This information creates an overall picture of how your body systems are working. Next, we check your pulse. There are three different pulse positions in both wrists; each position reflects the functioning of a different internal organ. Finally, we look at your tongue. The colour, texture, shape, size, and coating of your tongue are all important indicators of health in TCM. Acupuncture is the gentle insertion of sterile, disposable needles in certain points along channels that run throughout your body. Its purpose is to improve the function of the various organ systems and relieve pain. Chinese herbal medicine is almost always prescribed as a formula. They contain varying amounts of different, complementary herbs. This means that the formula is balanced. Some of the herbs in the formula address the specific concerns of the patient, while others work to prevent unwanted side effects. The herbal formulas commonly prescribed come in the form of small pills. These are mild and inexpensive, yet effective. Cupping is great for muscle injury, asthma and allergies; it also helps to reduce cellulite. For this technique, a flaming cotton ball is placed in a special glass cup. The cup is then quickly placed on the skin. This causes the underlying tissue to be raised partway into the cup. The resulting tightening sensation in the area of the cups often feels very good on tense, aching muscles. The purpose of cupping is to restore circulation, diminish swelling, relieve pain and pull toxins from the body tissue. The technique causes the skin to turn red, blue or purple, especially if there is a blockage under the cups. The skin discolouration lasts anywhere from a few days up to two weeks. The food we eat has an enormous impact on the balance of energy in our bodies. It directly contributes to the excesses and deficiencies in our system. The TCM approach to nutrition is based on the concept that foods have different properties. They nourish yin or yang, are warming or cooling, drying or moistening. The goal of nutrition recommendations is to improve overall organ function as well as digestion. Choosing the right foods will help to correct the imbalances that are causing pain and disease.